Young leaders must be between the ages of 14 and 18. They are affiliated to the fourth section of the Scouting family,. Explorer Scouts and where appropriate, wear the Explorer Scout Uniform consisting of a brown shirt or blouse with a navy blue activity trousers or skirt. 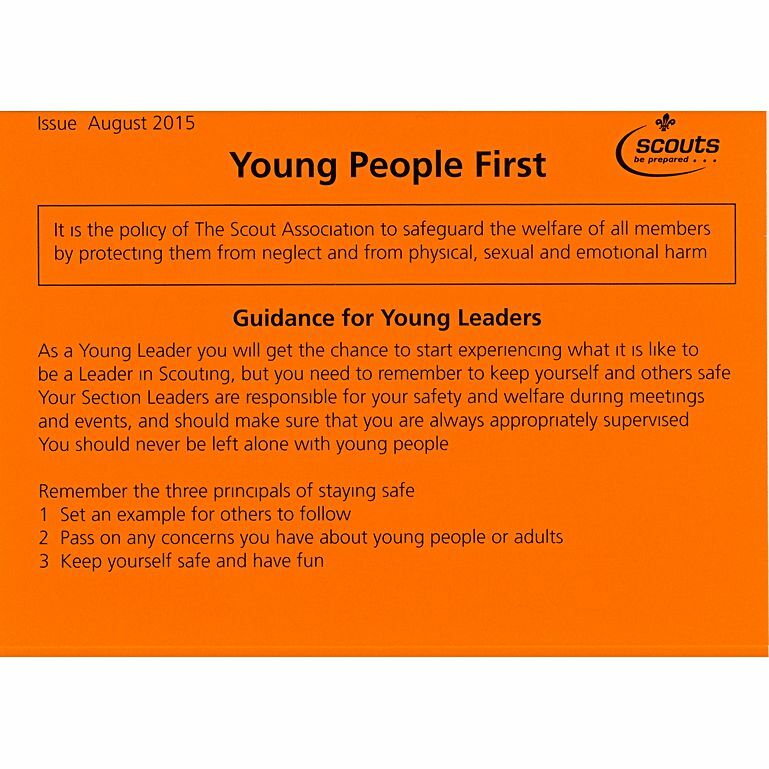 About Young LeadersYoung Leaders are effectively Explorer Scouts who choose to devote a large proportion of their time in Scouting to service in another section ie. Beaver Scouts, Cub Scout or Scouts and may or may not wish to be part of an Explorer Scout Unit and attend regular Explorer Scout meetings. This doesn't stop you from being a Young Leader. 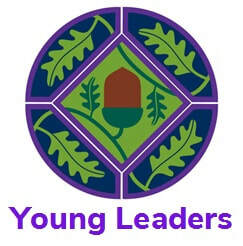 The Young Leaders' Scheme helps young people to develop and grow as individuals. It allows them to make a valuable contribution to their community and give service to others. The scheme also helps them fulfil the service elements of awards, both within and external to Scouting..
Young Leader training is broken up into Modules and Missions. There are a number of modules that are designed to cover all aspects of training. They will help Young Leaders become aware of, and learn how to deal with various different facets of leadership within the Scouting Movement. The modules are designed to be flexible and encourage innovation, so be as creative as you can! There are also four missions to be completed alongside the eleven modules These missions are designed to allow the Young Leaders to put the learning from the Modules into practice. By doing so, they will gain in confidence and become an integral part of the leadership team within their Section and Group. Can I attend a Scout Group as part of my Duke of Edinburgh Award?Scouting welcomes Young Leaders from other organisations such as GirlGuiding, Cadets or those completing the Duke of Edinburgh Scheme and needing to undertake their service. As part of this, members may attend regular sessions within a group and will need to complete some of the training from the Young Leader Scheme in order to fulfil the requirements of the service. The 17th Nene (The Hamptons) Scout Group actively welcome Young Leaders into all sections, we really value the help and support we receive from our Young Leaders.